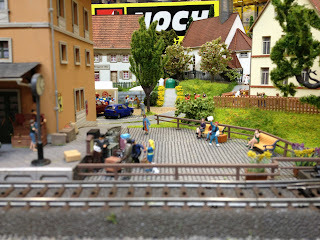 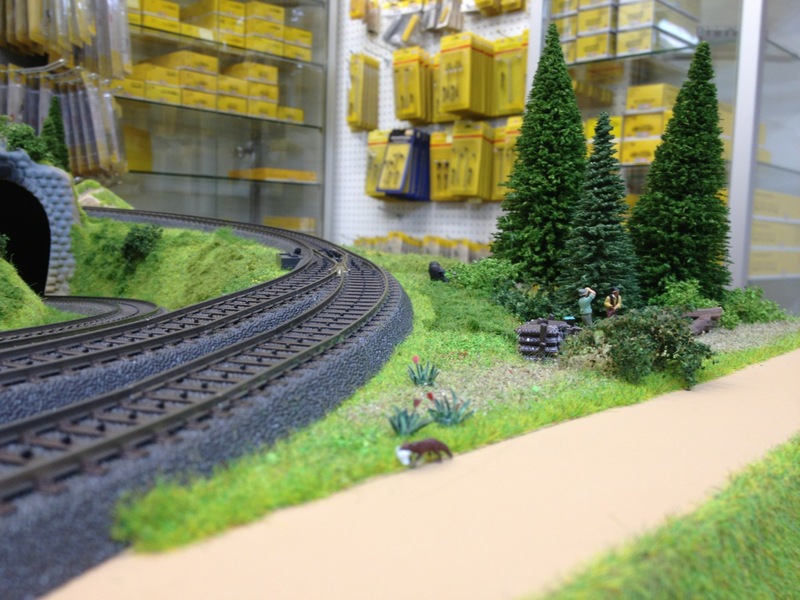 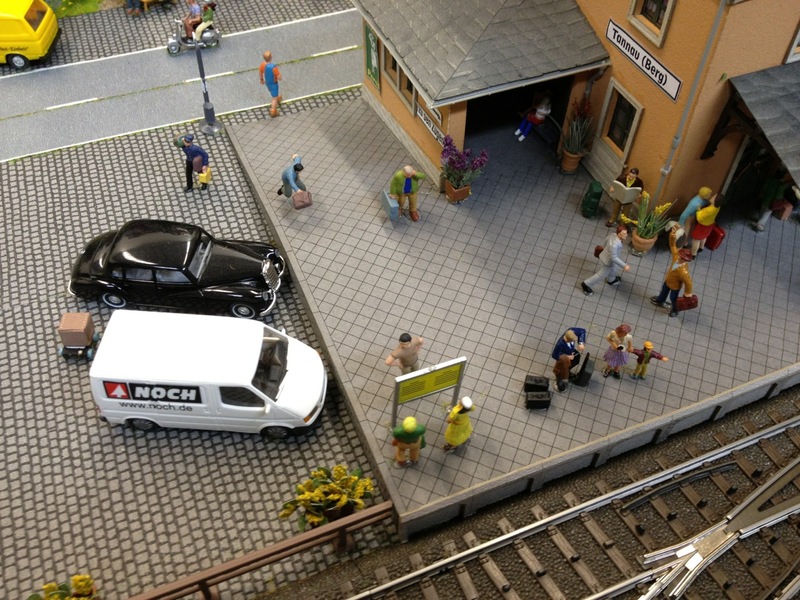 We recently received a new addition to our store - a brand new factory-built Noch HO Tannau layout. 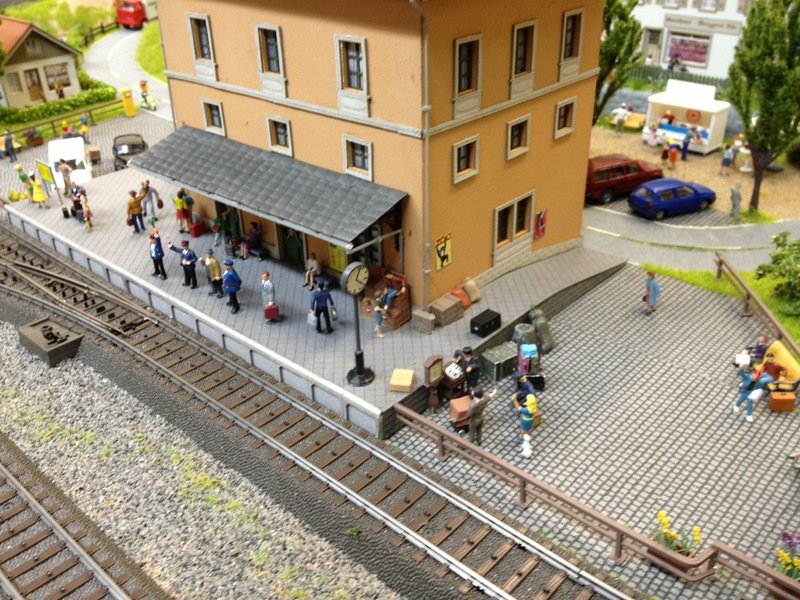 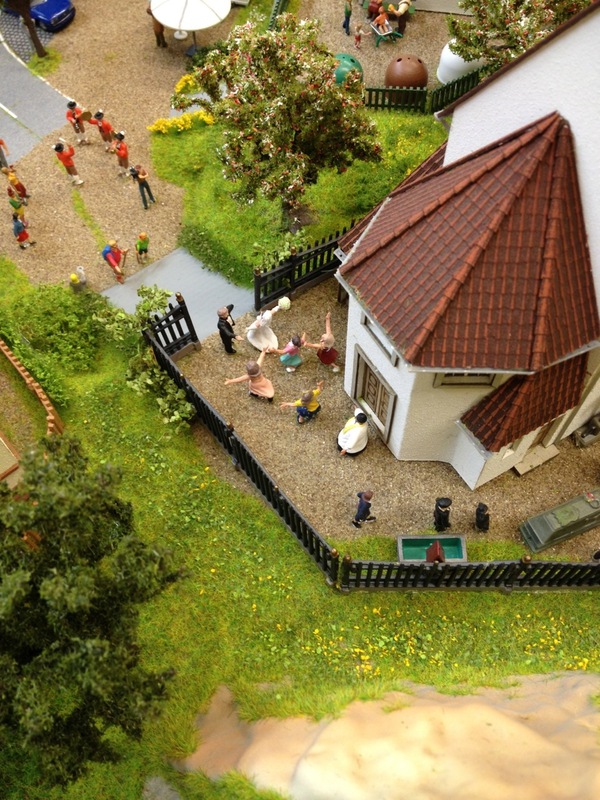 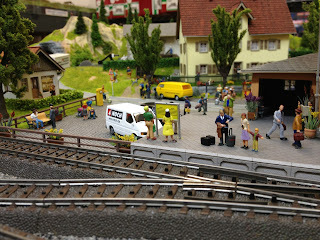 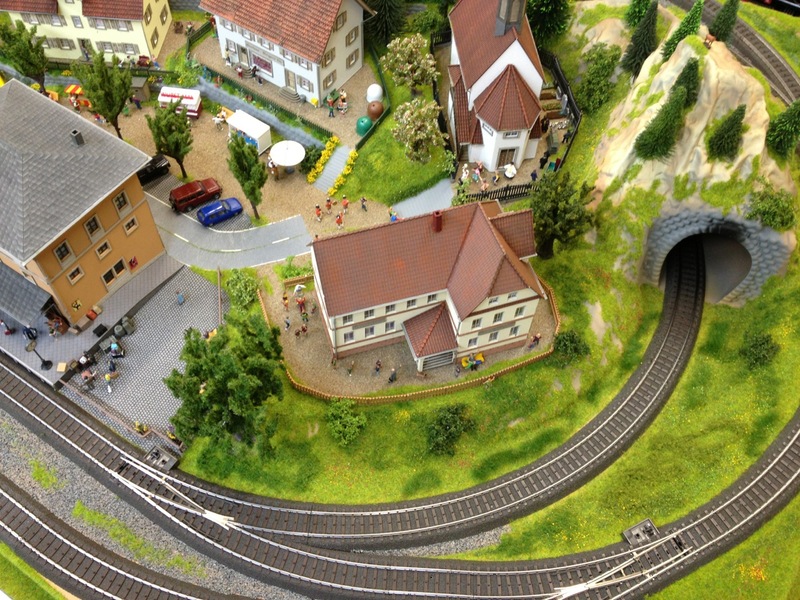 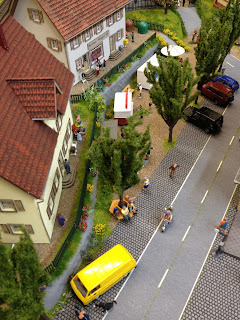 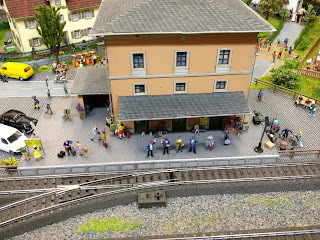 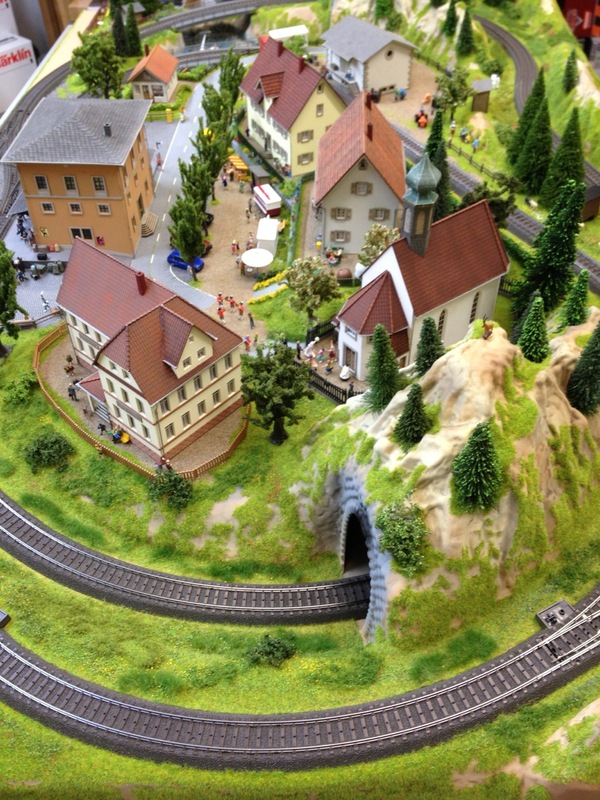 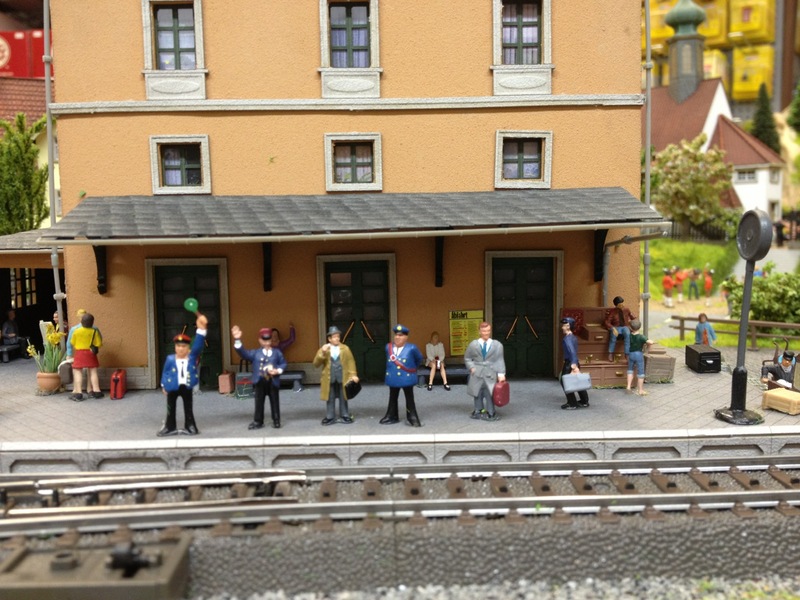 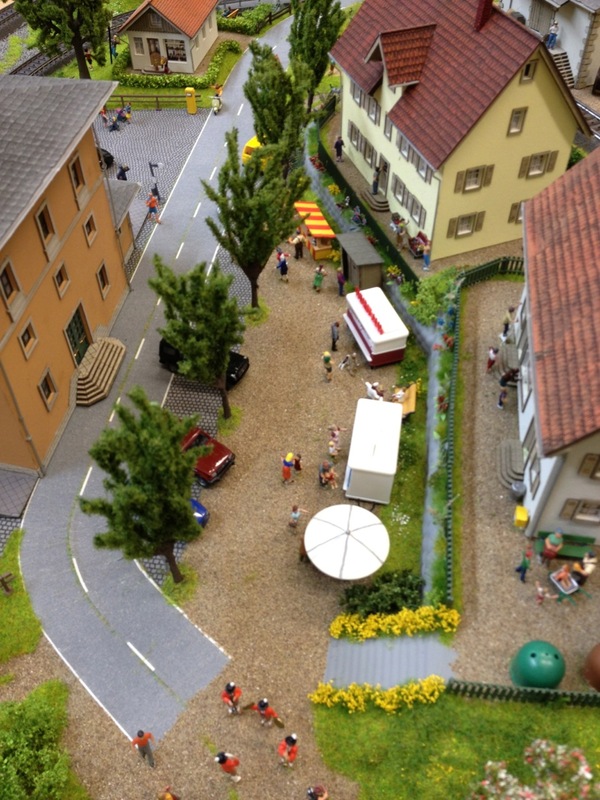 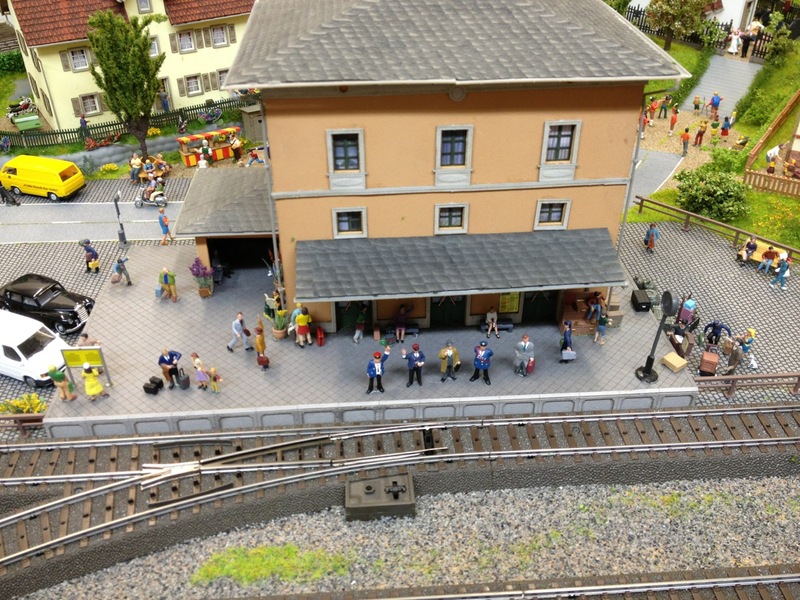 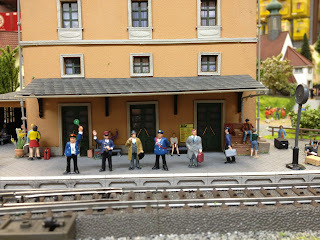 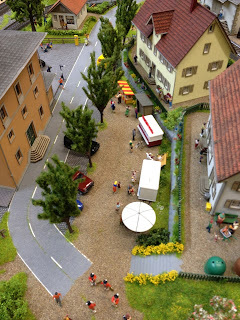 We will be bringing the layout to the Trains 2012 show this weekend (November 10th and 11th, 2012) in Burnaby BC along with a completed N-scale Noch Traunstein layout so if you are in town, stop by and say hi! If you can't make it this weekend here are a few photos of the Tannau layout, finished with Noch laster-cut structures and accessories (click any photo for a larger view). 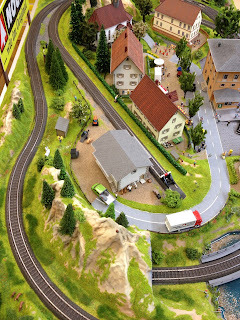 This is one on Noch's newest pre-formed layouts and is a great way to get started in HO scale without needing a lot of space.